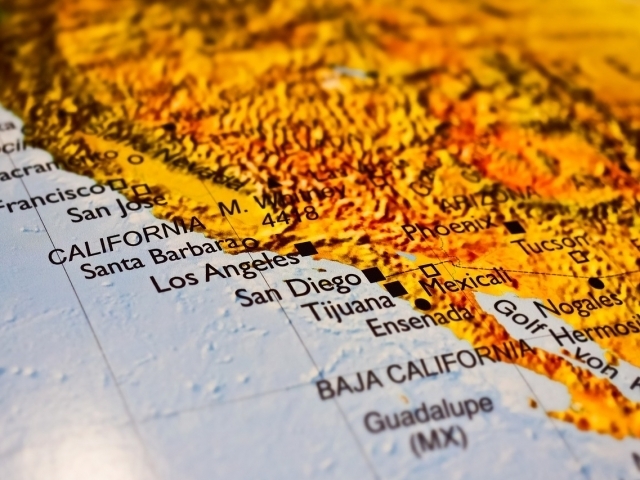 Answer These 10 Yes Or No Questions And We’ll Decide If You Could Survive In California! 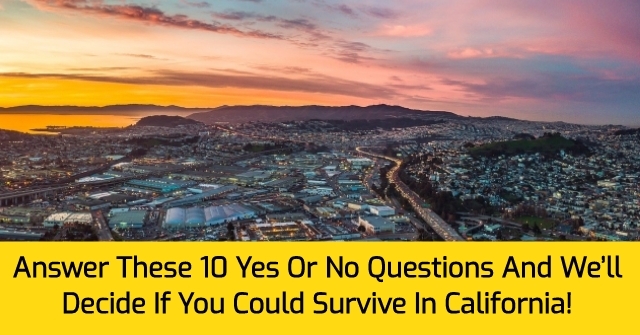 Your answers to these 10 yes or no questions will decide once and for all if you could survive in California! Think you're ready for the west coast? 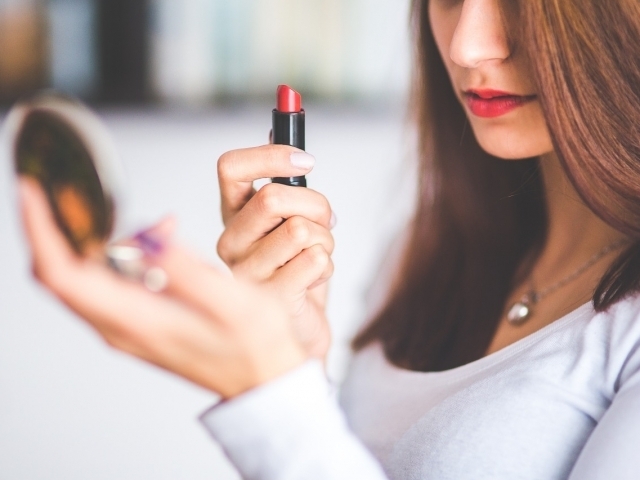 Take this quiz and find out! Do you look at your reflection any chance you can get? 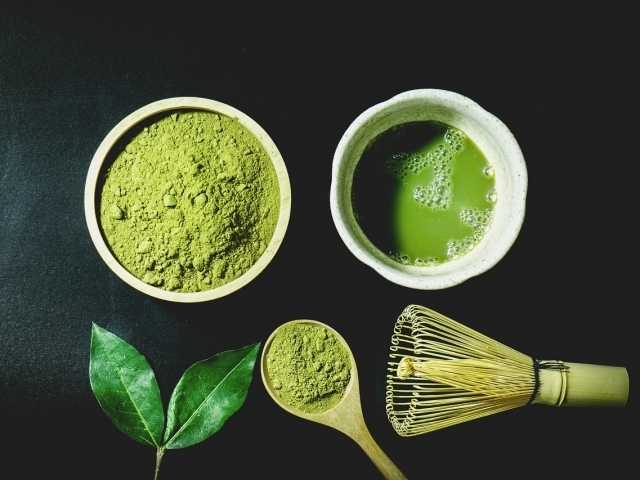 Do you know what Matcha is? Would you ever hike for fun? 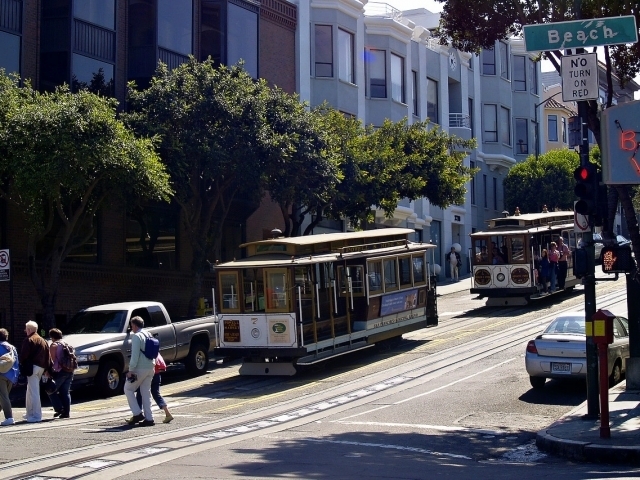 Do you think $2100.00 is too much for a 1 bedroom apartment? Have you ever complained about traffic for more than half of a conversation? 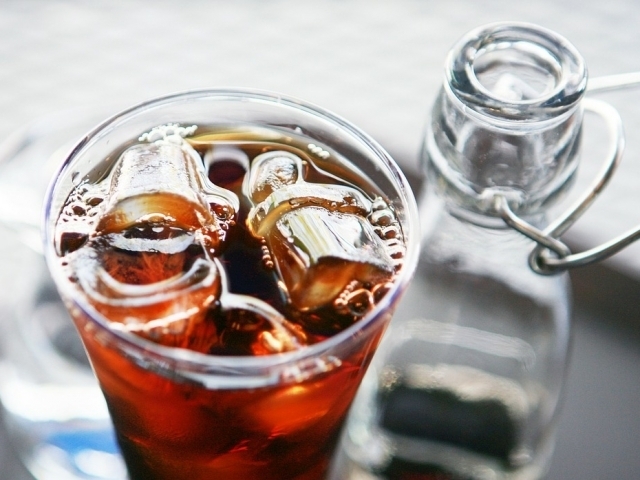 Do you prefer iced coffee over hot? 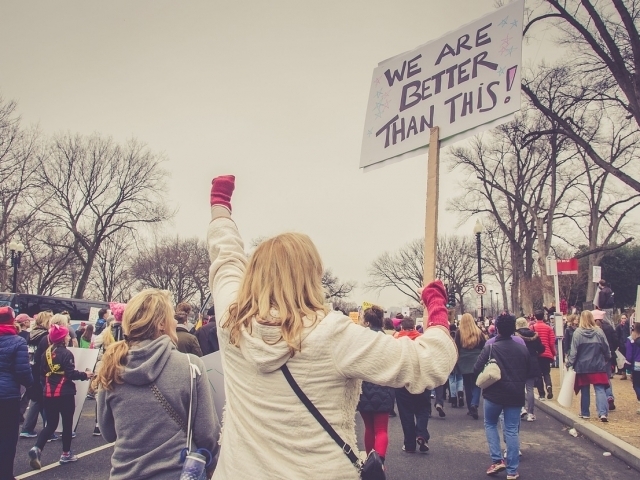 Are you more conservative than liberal? 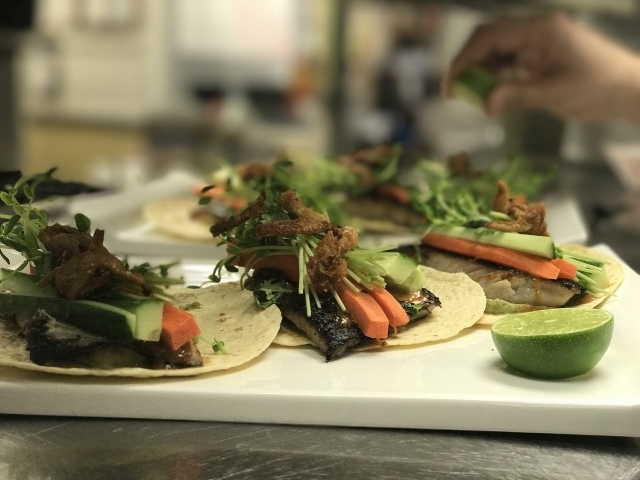 Would you ever try a fish taco? 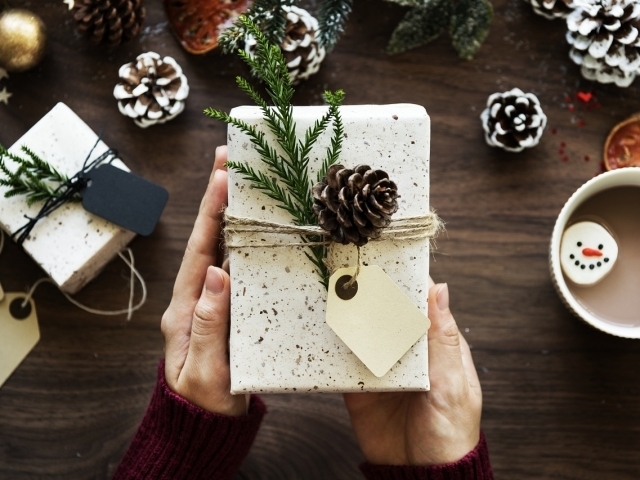 Is your favorite holiday Christmas? You Could Survive In California! 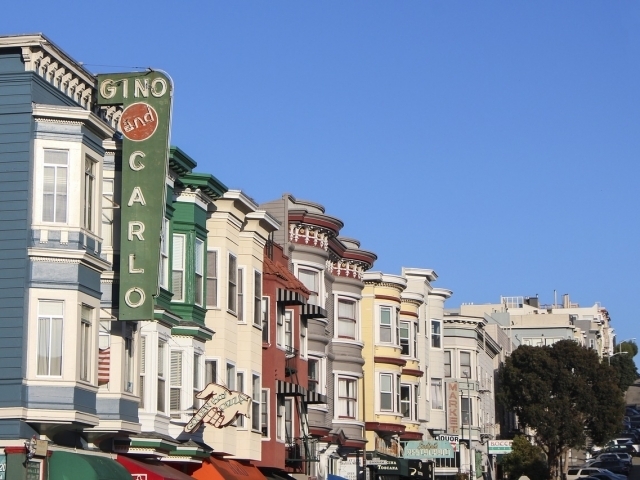 Based on the results of this quiz, you could definitely survive in California! In fact, it may be the state you're meant to call home. As an easy going optimist, you simply like to take life at a slower pace than most. You don't sweat the small stuff and tend to see meaning in everything you do. You love people, trying new things, and just enjoying the great outdoors. If anyone could hack it in this state, it's you! You Could Possibly Survive In California! 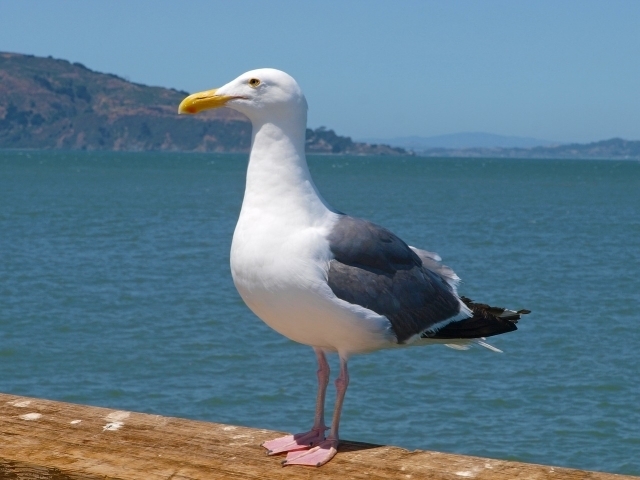 Based on the results of this quiz, you could possibly survive in California! Though you'd definitely miss enjoying all four seasons- you wouldn't scoff at year round sunshine and leisurely beach days. 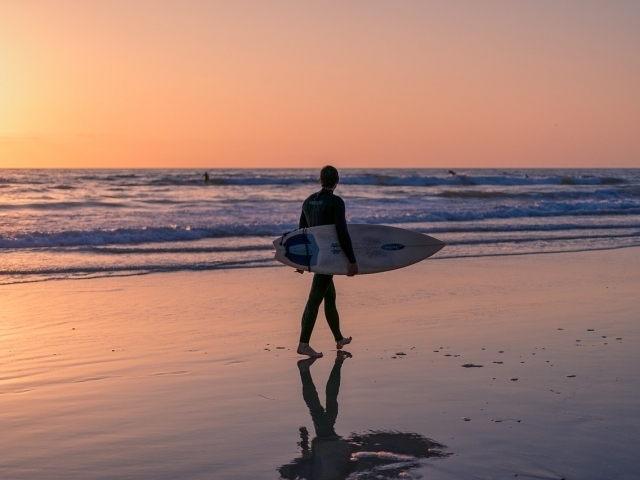 Though you tend to be very driven and fast paced, California could force you to slow down and enjoy the little things that make life so great. 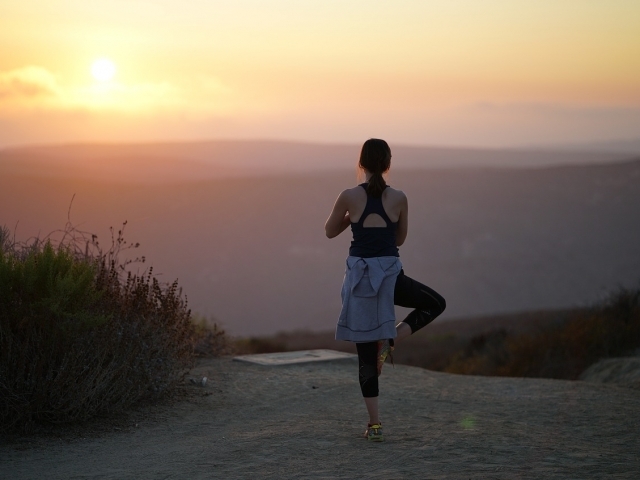 If you can jump on the health and wellness bandwagon that is! You Could Not Survive In California! Based on the results of this quiz, you could not survive in California! Simply put, you don't really see eye to eye with many of the folks who call this state home. You're the type of person who values tradition and doing things the old fashioned way. 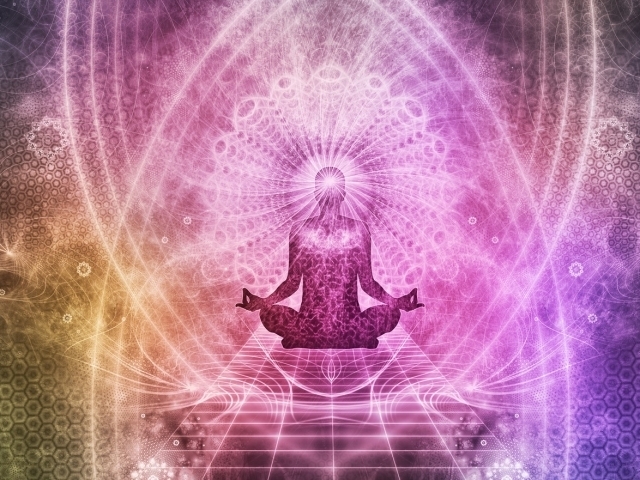 Your values are your world and you don't readily get along with anyone who disagrees with you. You love all four seasons and could never live in a place where kale smoothies and 90 degree days are the norm! 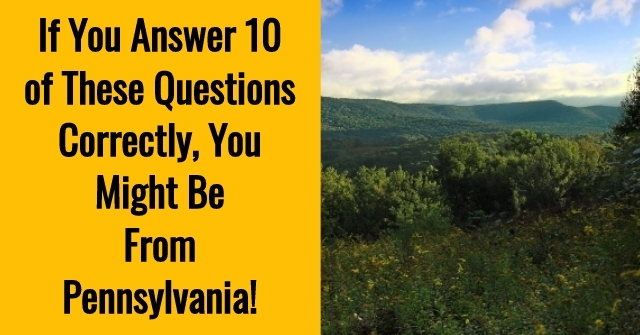 If You Answer 10 of These Questions Correctly, You Might Be From Pennsylvania! 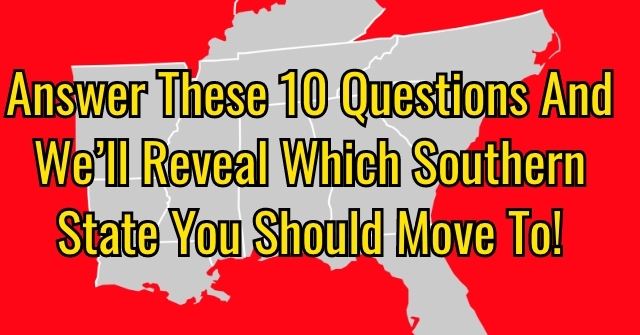 Answer These 10 Questions And We’ll Reveal Which Southern State You Should Move To! 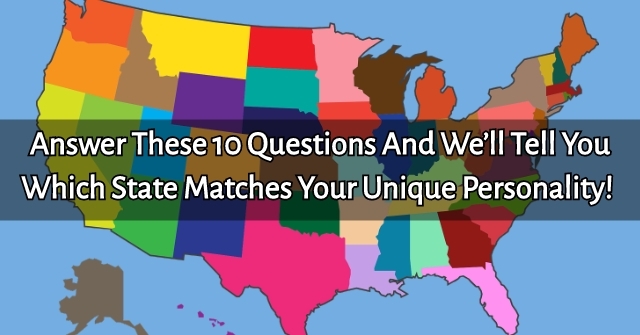 Answer These 10 Questions And We’ll Tell you Which State Matches Your Unique Personality! 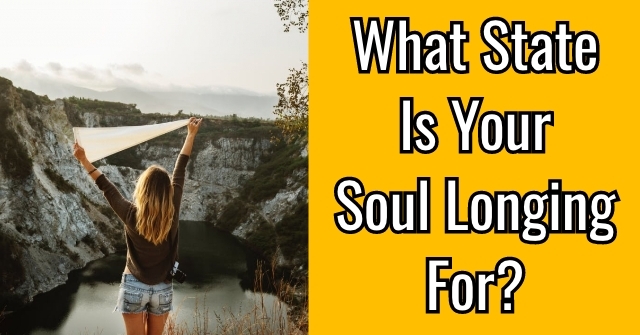 What State Is Your Soul Longing For? 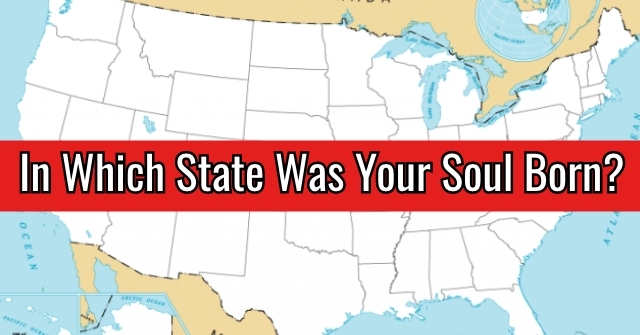 In Which State Was Your Soul Born? 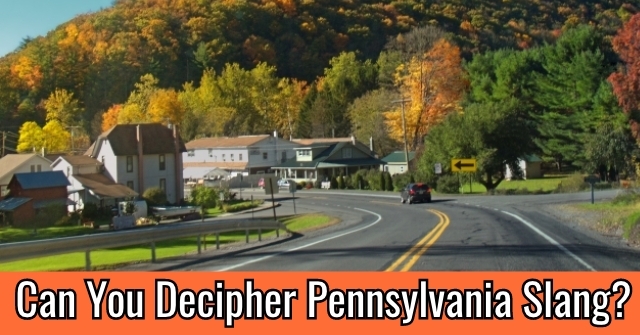 Can You Decipher Pennsylvania Slang? 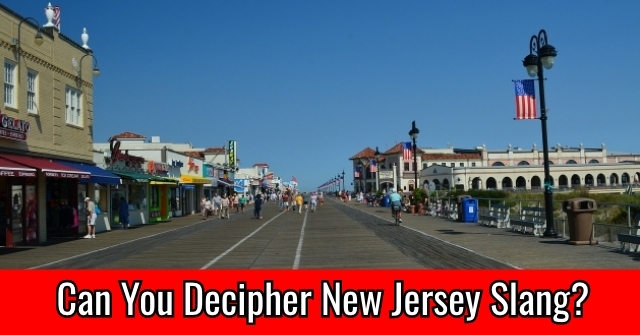 Can You Decipher New Jersey Slang? How Long Could You Hack It In The State Of Alaska? 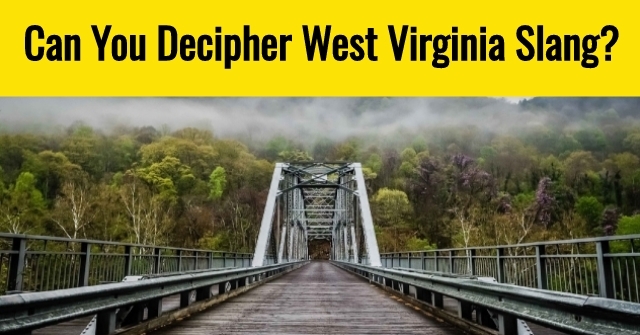 Can You Decipher West Virginia Slang? 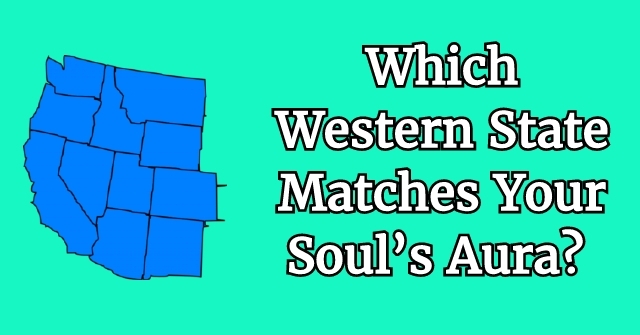 Which Western State Matches Your Soul’s Aura? All About States Copyright © 2019.